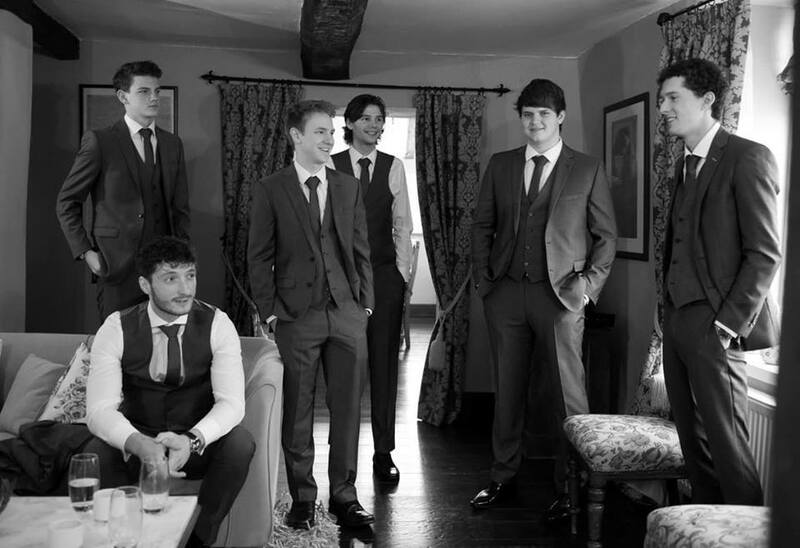 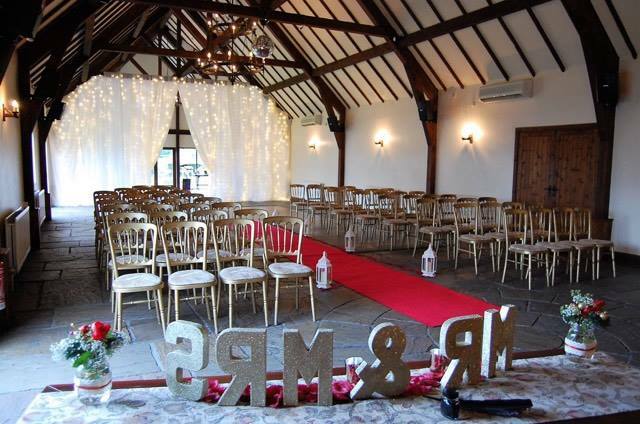 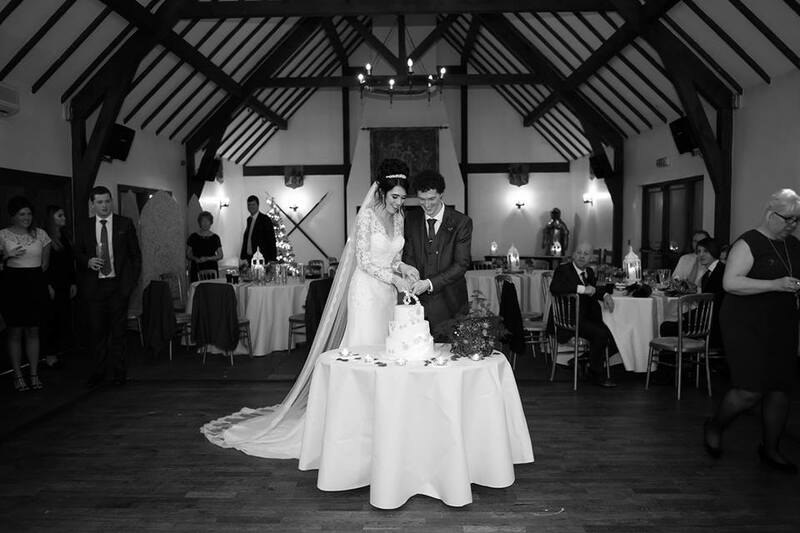 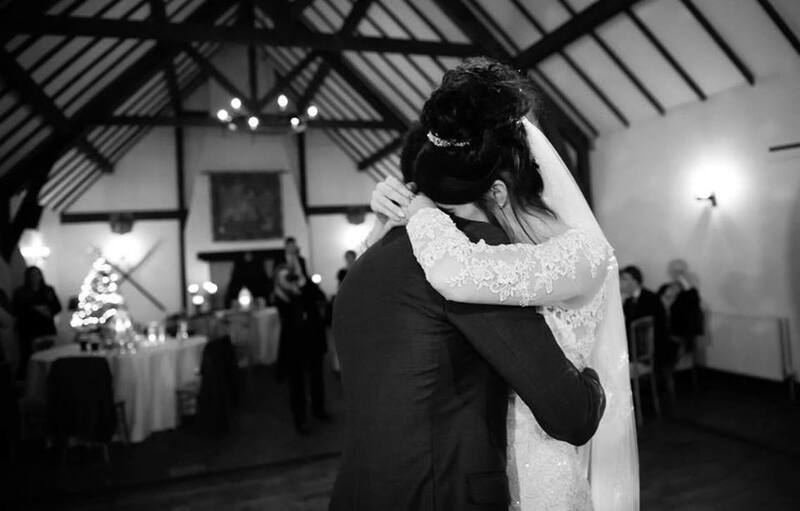 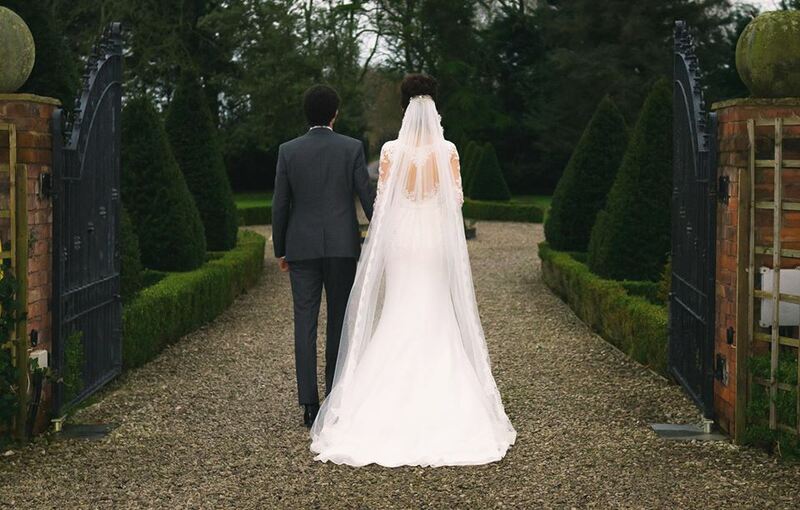 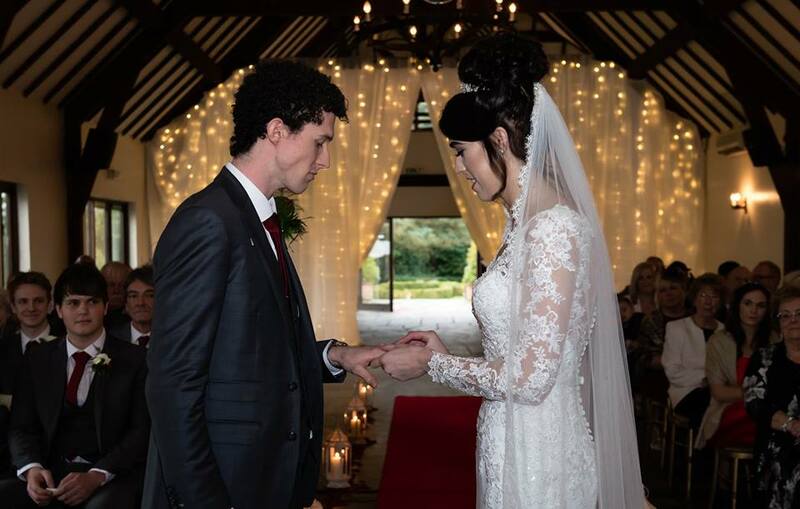 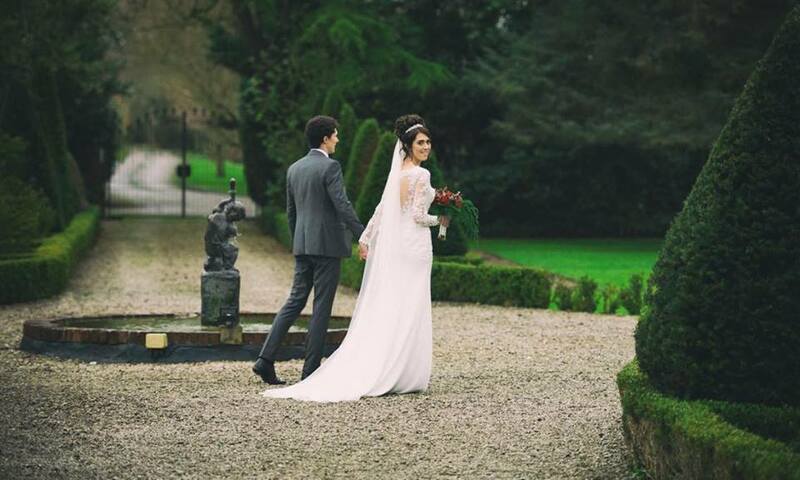 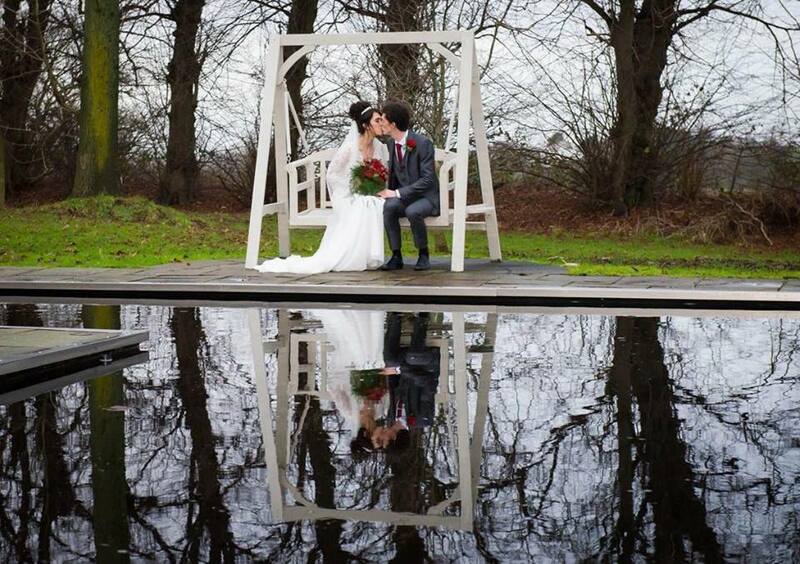 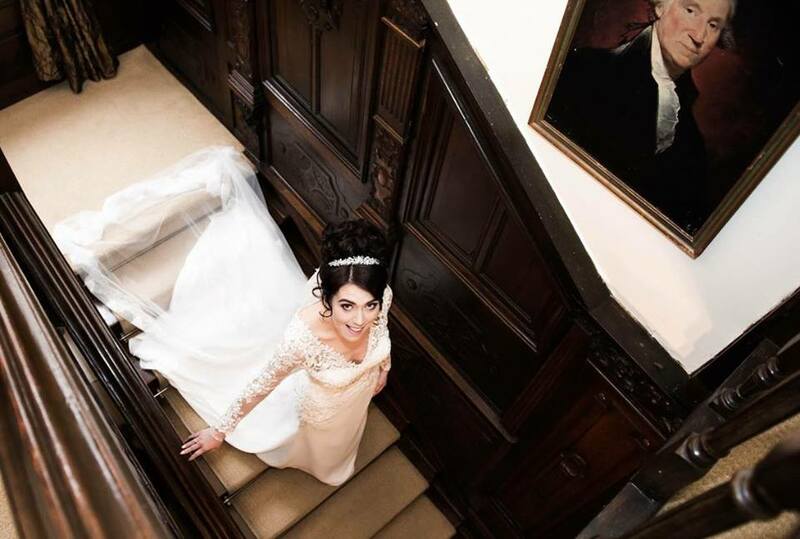 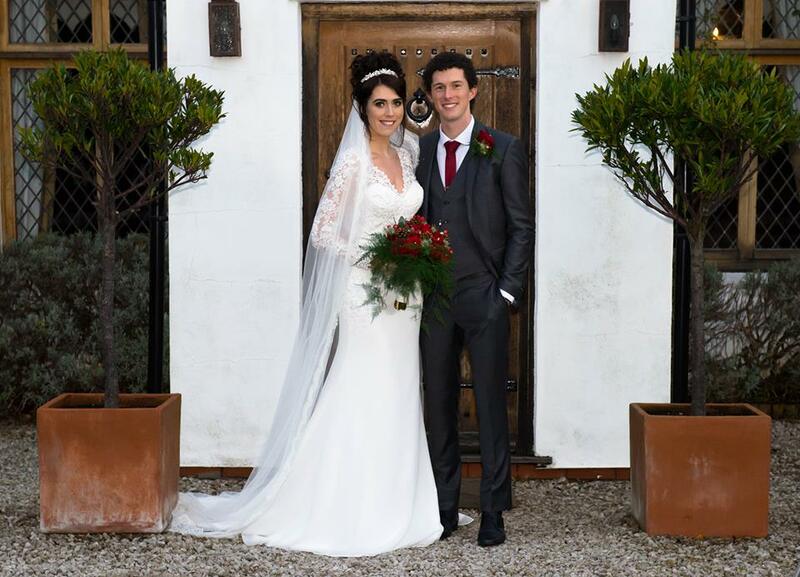 Charlotte and James chose Great Hall at Mains to exchange their vows at on a wintry day back in December. 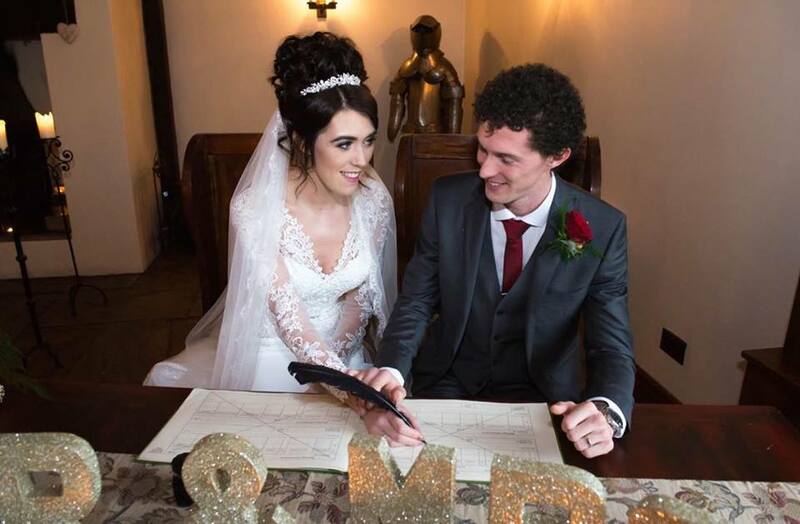 Charlotte popped in to our Clitheroe boutique on the off chance to have a look at our dresses in February, and we are so glad she did as she managed to find her dream dress with us, Style 5306 Mori Lee. 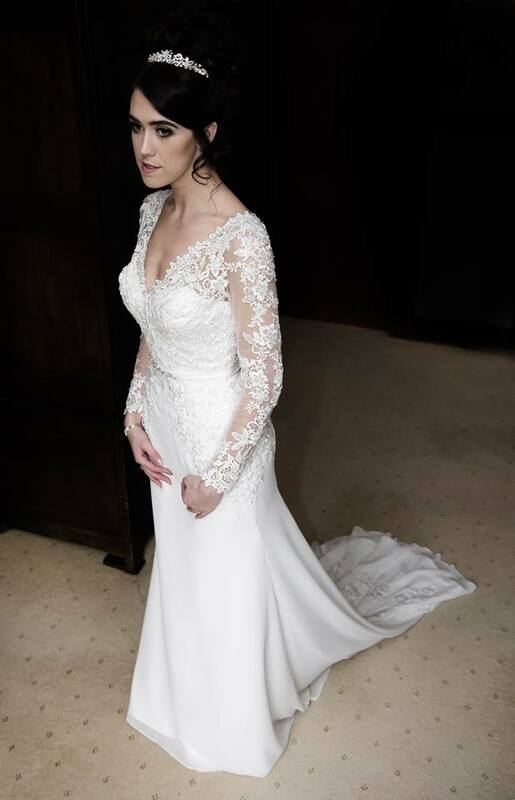 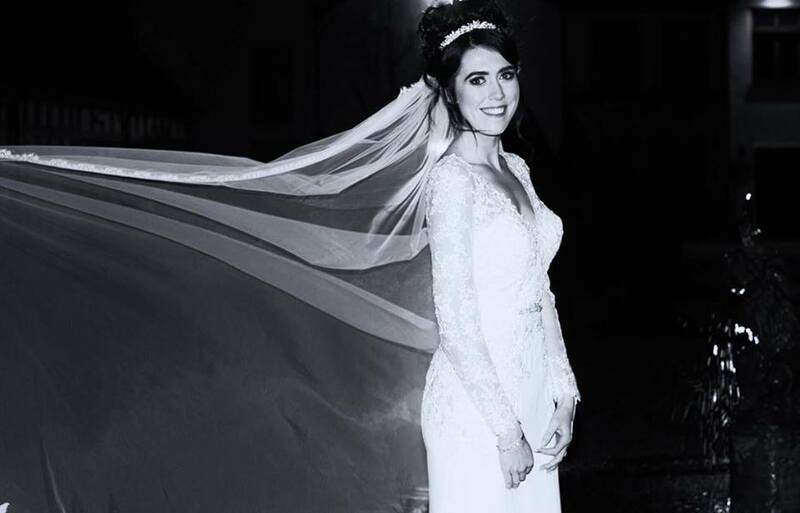 The long sleeves, chiffon skirt and lace detail suited Charlotte perfectly, and after visiting us at one of our accessory evenings, we helped Charlotte accessorise her dress elegantly with our ‘Cila’ veil, single tiered with a lace trim, and a pearl and sparkle tiara. 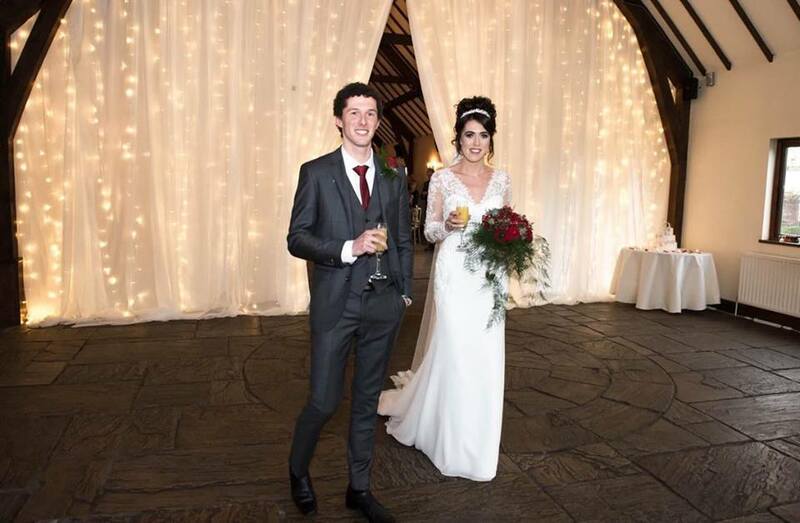 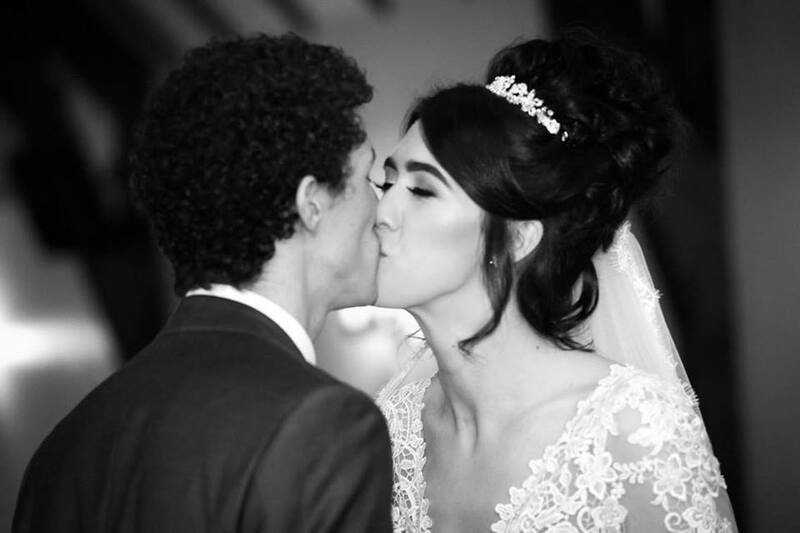 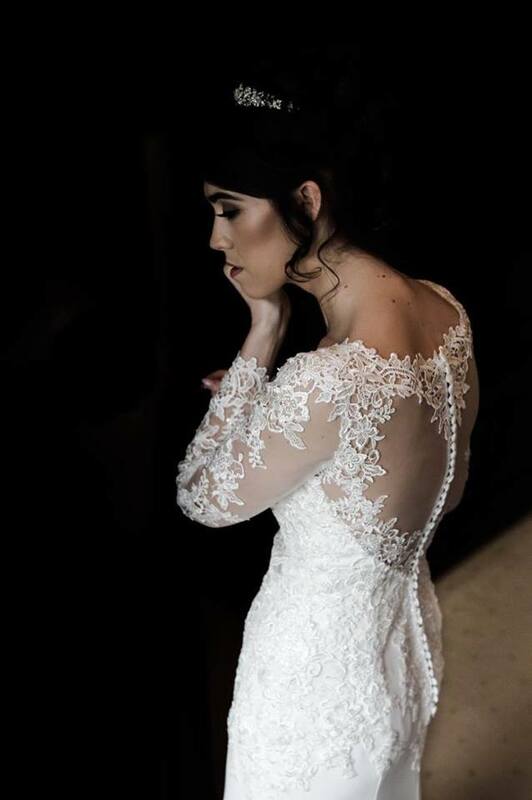 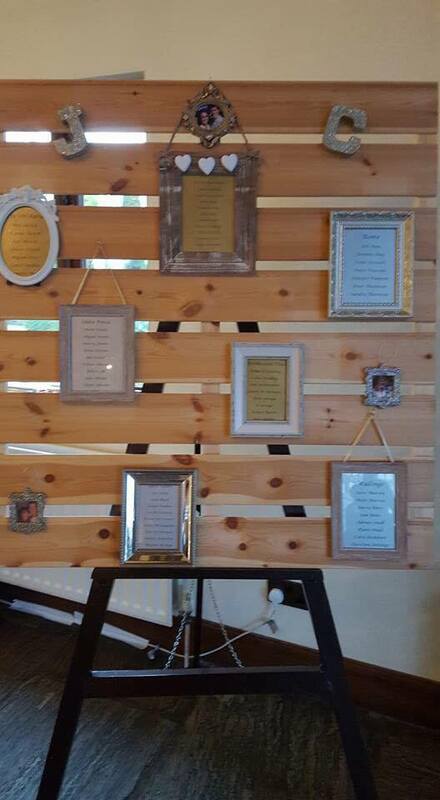 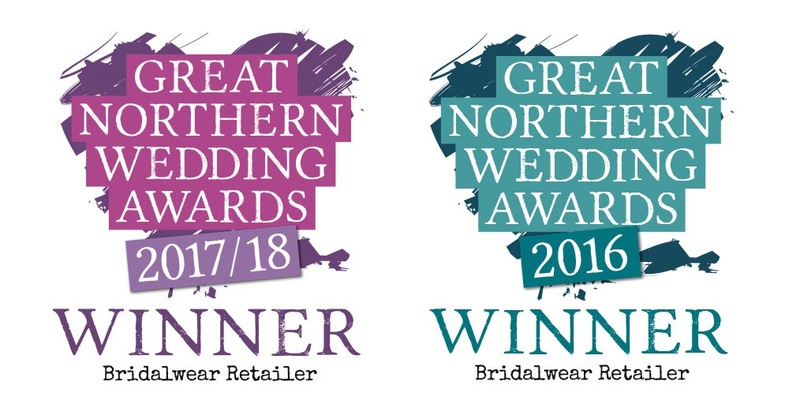 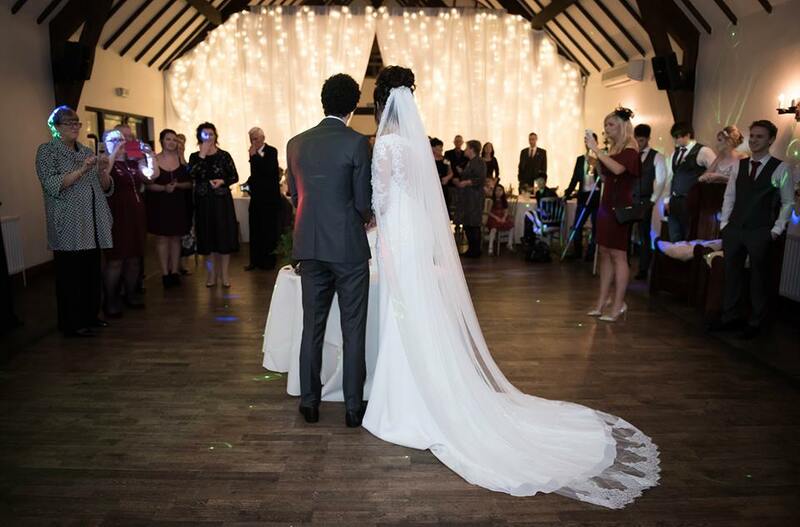 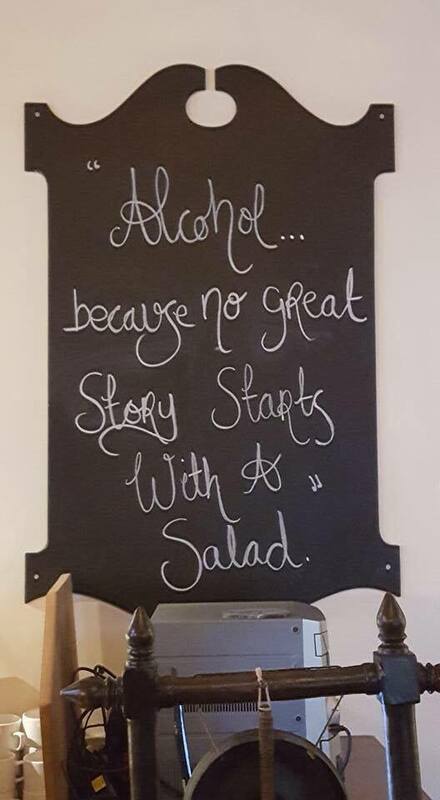 We hope you both had a fantastic day and hope you are settling into married life well, thank you for sharing your beautiful day with us, images were captured by Leon Moss Photography.